ACT is proud to offer MIL-STD-704 products. MIL-STD-704 power supplies are aircraft power supplies that meet the requirements called out in MIL-STD-704. 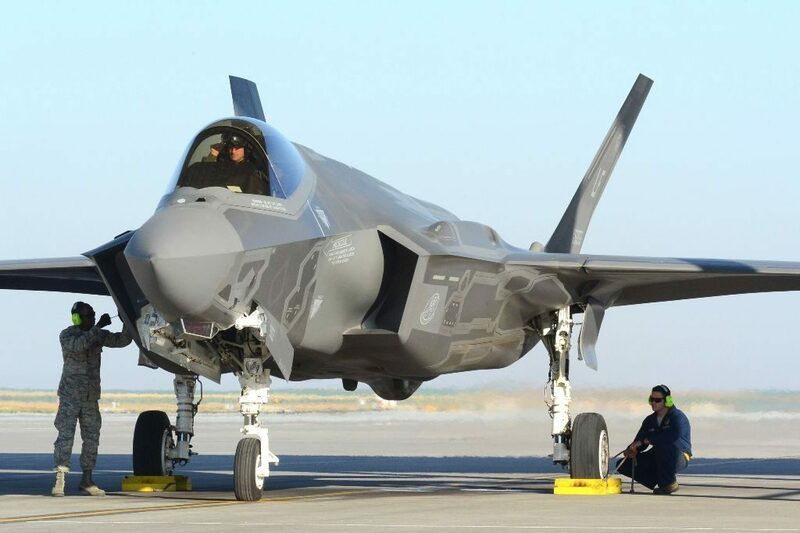 Not all power supplies meet this, which is often required for US military aircraft, and it is a sure sign of performance you can trust when seeking power supplies for your own applications. According to MIL-STD-704, the purpose of this interface standard is to ensure compatibility between the aircraft electric system, external power, and airborne utilization equipment and establishes the requirements and characteristics of aircraft electric power provided at the input terminals of electric utilization equipment. It is a requirements standards created by the U.S. military. Other topics the MIL-STD-704 standard covers include abnormal operation, emergency operation, and load characteristics for both AC and DC power systems. It’s no easy task for a product to meet MIL-STD-704. These products must prove they can function effectively under extreme conditions, and customers may subject them to a variety of different tests to see how well they hold up and how those conditions affect them. Once a product passes this vigorous testing, you can be confident it will work for you as promised and stand up to the harshest conditions you can subject it to, whether you are interested in military or private sector applications for your MIL-STD-704 power supply product. If you need high-quality AC-DC power supply solutions you can count on, you can’t go wrong with MIL-STD-704 products from ACT. If you’d like to learn more about the type of power supply products we offer and the various industries and applications you can use them for, or you’re interested in more detailed information about the MIL-STD-704 standard and the requirements for meeting that standard, feel free to contact ACT today. You can visit us online now or give us a call at 717-939-2300.